Michael Burawoy’s call for a public sociology disciplined by professional and policy sociology, on the one side, and driven by critical sociology, on the other, exposes the ideological biases of sociology to publics. 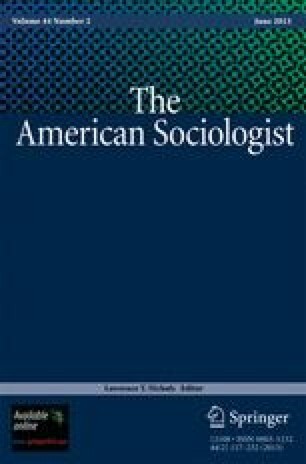 In so doing, public sociology will thwart non-ideological efforts for sociology to exert influence on broader publics and on political decision-makers. In order for sociology to be able to influence public opinion and the decisions of key players in the political and economic arenas, it will need to earn respect through a long evolutionary process of careful research and explanation without ideological fervor. To expose the ideological biases of sociology will thwart this evolutionary process. In contrast, sociology would be much better to develop an engineering mentality in addressing issues, problems, and concerns of publics in present-day societies.